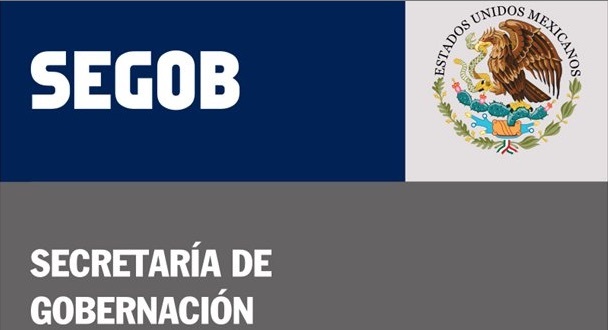 As the representative of the General Secretary of the Government [SEGOB], Alejandro Bernal Rubalcava has released the 6-month report from the Coordination of Mediation which indicates that between January and June 2016 the Coordination of Mediation completed 736 mediations of conflicts between individuals, as well as 653 legal advisories for citizens who opted to use this service. The Coordination of Mediation offers citizens legal advice as well as the dialogue and the construction of accords by means of alternative conflict resolution, free of charge and confidential, creating channels to facilitate communication in order to resolve problems between individuals in a way more rapid and efficient than the judicial process, explains Bernal Rubalcava. He emphasizes that the promotion of mediation among citizens as an effective tool for achieving satisfactory agrreements of conflicts between two parties has contributed to generating a culture of peace among the population of Aguascalentes, while decreasing the demands on the judicial system. He adds that in addition to the satisfactorily concluded mediations and agreements constructed and accepted by the parties involved, the 653 legal advisories on civil, criminal and family law, provided a guide allowing people to assert their rights and clarify conflicts. Mediation, through its form and content, promotes a more peaceful and just society. To this end, the representative of the General Secretary of the Government invites citizens requiring advice or looking for a quick and peaceful solution to a conflict, to come to the offices of the Coordination of Mediation located on Hornedo street 104, first floor, in the city center, with hours open to the public from 8:30 to 15:00 hours. Is there progress towards a culture of peace in Mexico?